We know how challenging it can be when navigating the world of real estate. It’s easy to get lost when reviewing paperwork that may include unfamiliar terminology. 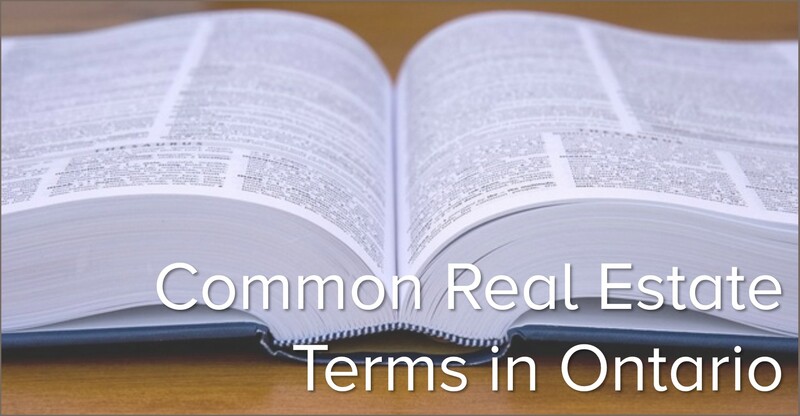 Thanks to our friends at the Canada Mortgage and Housing Corporation (CMHC), the Dyer team has been able to gather some common real estate terms and definitions in order to make your experience buying and selling properties easier. Appraiser: An appraiser provides an opinion of the fair market value of real estate. An appraisal can provide an estimate of how much a home is worth, so you don’t pay too much. Assumption Agreement: A legal document that requires a person buying a home to take over responsibility for the mortgage of the previous owner. Closing Costs: The costs you will have to pay in addition to the purchase price of a home on the day you officially own the home. These costs include legal fees, land transfer fees and disbursements. They usually range from 1.5% to 4% of the purchase price. Closing or Completion Date: The date at which the sale of a property becomes final and the new owner takes possession of the home. Counteroffer: If your original offer to the vendor is not accepted, the vendor may counteroffer. A counteroffer usually changes something from your original offer, such as the price or closing date. Credit Report: A record of your credit history/activity collected by credit reporting agencies. Mortgage lenders use this report to determine your creditworthiness for getting a mortgage. 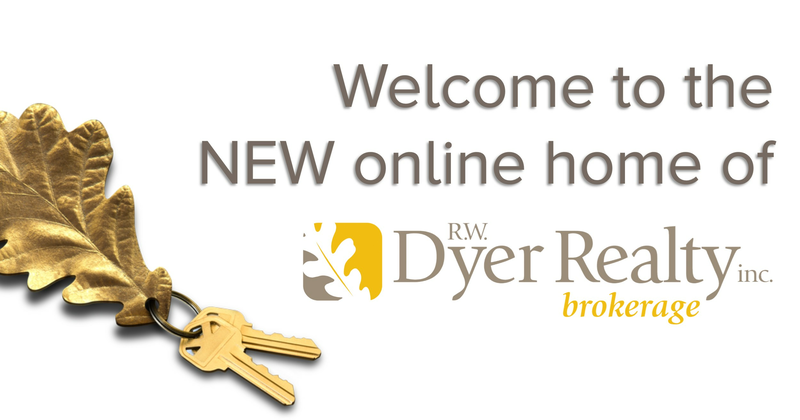 Deposit: Money placed in trust by a home buyer when he or she makes an offer to Purchase a home. The deposit is held by the real estate representative or lawyer until the sale is complete. Home inspector: A home inspector will examine a home to tell you if anything is broken, unsafe or needs to be replaced. They may also be able to determine if there have been any major problems in the past. Land surveyor: A land surveyor identifies land boundaries and features of land to determine ownership. A survey requirement is sometimes part of a home purchase &sale. Your Realtor can help you obtain an existing or new survey if required. 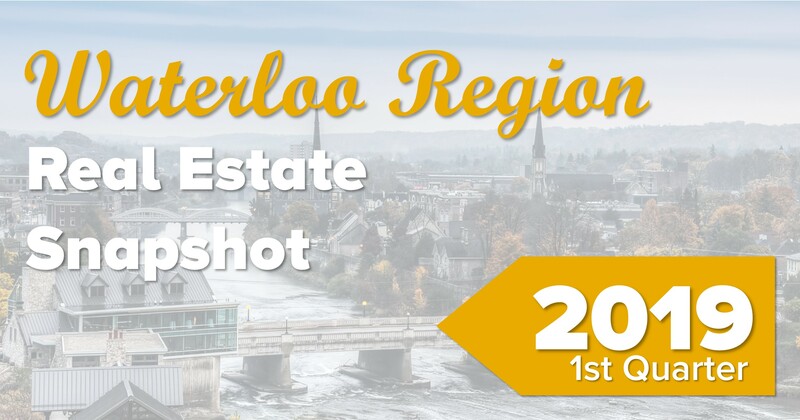 MLS (Multiple Listing Service): A service offered by Canadian Realtors with descriptions of most of the homes that are for sale across the country. Mortgage: A loan to help you buy a home or other real property. A mortgage loan is usually repaid in regular monthly payments, which generally include both principal and interest. Mortgage Loan Insurance: Insurance that protects your lender against default. If your mortgage is for more than 80% of the lending value of the property, your lender will probably require mortgage loan insurance from CMHC or a private insurance company. New Home Warranty Program: A program which guarantees that any defects in a new home will be repaired, if the builder fails to repair them. Real estate agent (or “Realtor”): A real estate agent can help you find a home, make an offer and negotiate the best price. Reserve Fund: An amount of money you set aside on a regular basis for emergencies or major repairs. It is usually a good idea to save a percentage of your monthly income for emergencies. Survey or Surveyor’s Certificate: A document that shows the legal boundaries and measurements of a property, specifies the location of any buildings, and states whether anyone else has the right to cross over your land for a specific purpose. You have a stunning collection of real estate ads. Great idea for using one of the most utilized social media today. Great website.